ActiveLearn Primary is an online learning world where you will find all our online teaching and learning services. For teachers, it’s a giant repository of teaching material, with in-depth planning, assessment and reporting built in. For children, it’s where they log in from the classroom and home to find allocated books, games and activities – and earn rewards as they go. 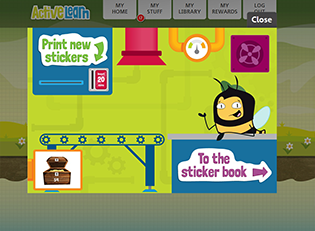 Take a look at our powering primary classrooms through ActiveLearn guide. The Bug Club family, Abacus, Wordsmith, Rapid, Science Bug and Progress & Assess are now available on one website with a single log-in. This means less admin, fewer forgotten passwords and easy access! Take a look into how this school in Bahrain has seen an improvement in teaching since they started using Active Learn Primary. It includes an interview with the school's principal who expresses these benefits. 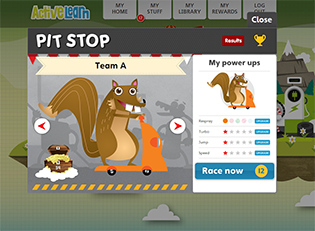 Explore our ActiveLearn Primary programmes and trial for free.